Accidents happen. Whether it’s at work, in the store, on the light rail, or at the local swimming pool, people slip and fall, or are injured by a systems failure or accidents occurring around them. But there’s a difference between a completely unpredictable accident, and one that could have been avoided if others had taken proper care. If you are injured because of someone else’s negligence, you deserve to be compensated for your injuries and lost wages. Many believe that being injured on the premises of a business is grounds for an immediate settlement. However, it has become increasingly difficult for victims to win a settlement or jury verdict against a business owner for injuries suffered in a slip-and-fall accident. Premises liability cases are governed by very specific legal criteria that determine whether a victim has grounds for a claim. Additionally, insurance companies and their lawyers know that people are not inclined to think that injury victims couldn’t have avoided the wet spot on the floor or the obstruction in the way. Years of negative press coverage of lawsuits involving people injured by businesses have created a cultural belief that many injury lawsuits are unnecessary or exaggerated. 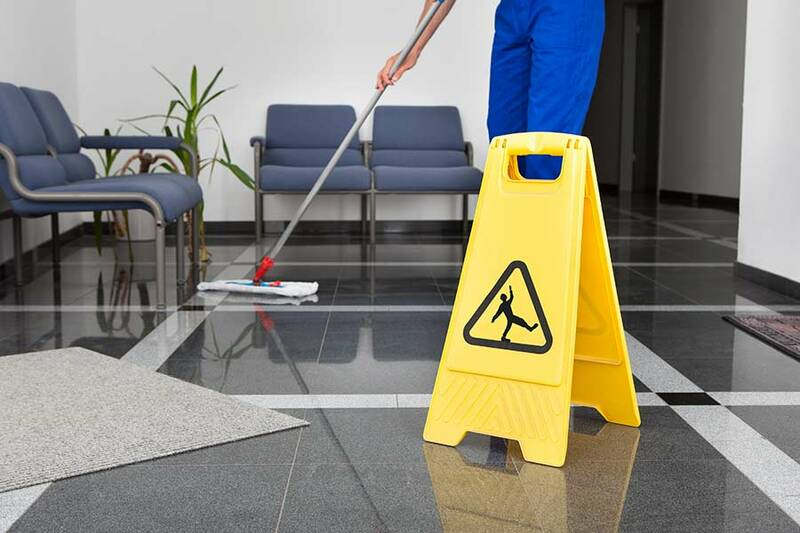 Proving damages for slip-and-fall accidents in today’s legal environment requires firm proof that the property owner was aware of the hazard, and did nothing to protect the public from danger. If you were seriously injured in a slip-and-fall accident, speak to an experienced premises liability injury attorney at Ashton & Price. We have decades of experience fighting on behalf of victims injured in accidents caused by the negligence of business owners, store managers, and government agencies in Sacramento and throughout California. We have won cases for clients injured in their work places, retail stores, swimming pools, parking lots, parks, playgrounds, amusement parks, construction zones, and even church and school facilities. Everyone loves to get away from the house now and again, and take their family out somewhere fun. There are many parks and pools in Northern California that are the perfect family getaways. However, sometimes tragedy strikes. But jumping into a pool or getting on an amusement park ride shouldn’t mean that you have to take your life (or the lives of your family members) into your own hands. Property owners and operators of amusement parks and swimming pools (public and private) are required to maintain their facilities in a manner that ensures the safety of all visitors. Accidents at pools and parks can cause devastating, life-altering injuries, or even death. A recent study found that roughly 4,400 children under 17 are injured every year at American amusement parks. Thankfully, the majority of them are minor. However, swimming pools have proven to be much more dangerous places. The CDC found that between 1999 and 2010, an average of 630 people died every year from drowning in swimming pools. Many more people are permanently injured every year due to falls or near-drowning accidents. If you or a family member were injured or killed in an accident at a swimming pool or amusement park in Sacramento or Northern California, talk to the injury attorneys at Ashton & Price. We have an extensive knowledge of state and local laws regarding the operation and maintenance of amusement parks and swimming pools in the area. Our investigators will help determine who—such as the landowner, facilities owner, pool or ride operator or manufacturer, or a government entity involved in the regulation of the facility—may have full or partial responsibility for the accident. When we have identified the responsible parties, we will make sure that they fairly compensate you and your family for your losses. If you believe that you or a loved one was injured or killed in an accident that could have been avoided, you should contact a lawyer that has experience with cases involving accidents at private and commercial parks and swimming pools. Ashton & Price has been handling such cases for more than 20 years, and has the rare combination of expertise and experience necessary to successfully handle such claims.